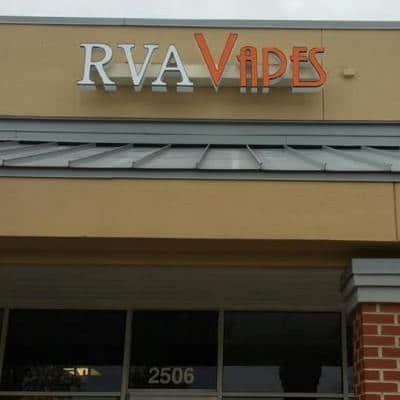 RVA Vapes provides a comfortable place for vapors no matter what level of experience. We carry premium e-cigs, vaporizer and accessories. All of our e-juice is American-made with a flavor for every taste preference. 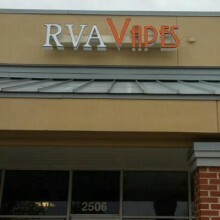 Try before you buy and be sure to have all your questions answered at RVA Vapes.